Music. Pop Culture. Fashion. 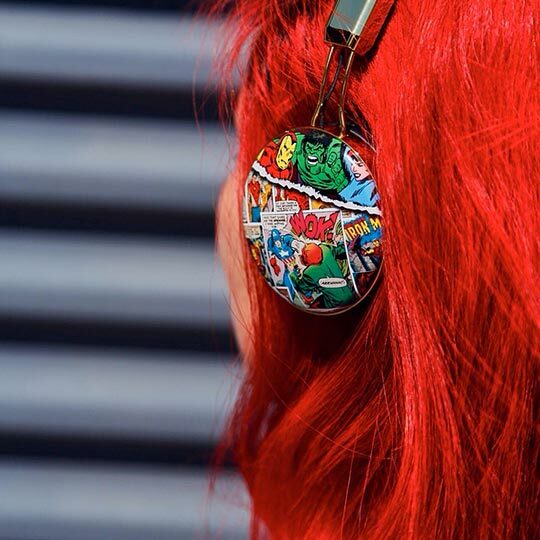 Are you looking for the latest music and pop culture-inspired clothing and accessories? Want t-shirts and merchandise from your favorite bands? Need the right jewelry to make your look complete? 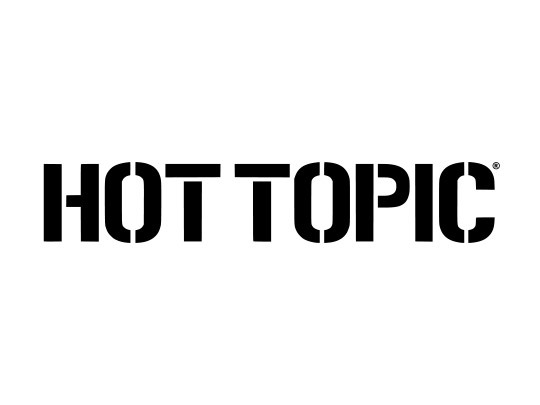 Load up on the hottest clothes and accessories around with Hot Topic’s huge selection for girls, guys, juniors, and more.